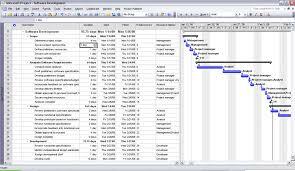 West Lake’s talented PeopleSoft Technical Consultants are the core of any project. Like our functional Subject Matter Experts, our technical experts concentrate in an area of expertise such as integration work, upgrade or DBA -exclusively for the Peoplesoft Applications. 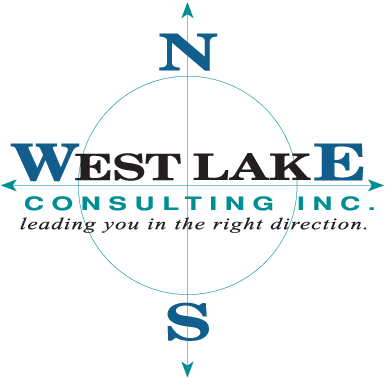 Our clients can expect when they hire a West Lake technical consultant, that resource will have substantial experience with the particular technology and latest release to make an immediate impact. West Lake Technical teams have extensive experience upgrading PeopleSoft from 7.5 and 8.4 to release 9.2. We can upgrade to the latest release with your entire current configuration, or we can work with you to leverage enhancements such as the Fusion middleware and other beneficial functionality delivered in this latest release.